Johnny – once again, if I told you, I would have to kill you. In 2009 you took the time to educate me as a golf course owner how to use Greenskeeper.org to my advantage and to the GK members advantage, it created over 2000 new rounds a year at my course. With all the means we have today in the flooding of information, deals, coupons and offers of all kinds, the course must take the game to the player, not wait for the player to look up the game. 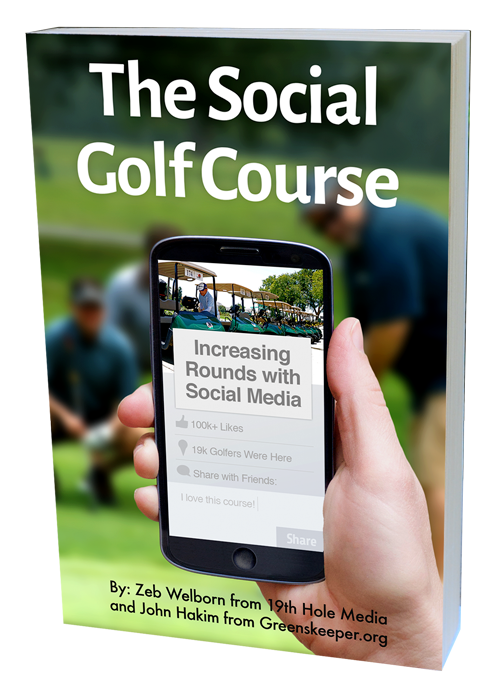 Love the statement, “The course must take the game to the player, not wait for the player to look up the game.” One of the largest problems facing golf is that golf courses are not being as proactive as other industries when it comes to acquiring new customers.